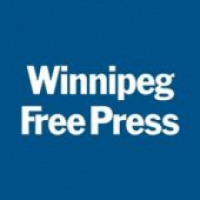 The pilot will support up to 200 at-risk expectant mothers. SFNNC will lead the project and work with the doula service provider, Wiijii’idiwag Ikwewag, to identify expectant mothers who may not have the resources to effectively parent their babies. 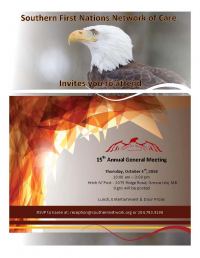 Southern First Nations Network of Care is pleased to invite you to our 15th Annual General Meeting. The Southern First Nations of Care applauds the landmark decision, of the Canadian Human Rights Tribunal, that the Canadian government has discriminated against First Nations children and families living on reserve. The Southern First Nations Network of Care is pleased to officially recognize the new governing board of directors for Southeast Child and Family Services.